Theory Room is a psychedelic experimental band from El Paso, Tx consisting of Lorne Orlando, Andrew Smith, Vicente Enriquez and Ean Puhlman. The band was formed in May of 2014 and played their first show in August 2014 during Star Wars night at Adventure Zone. 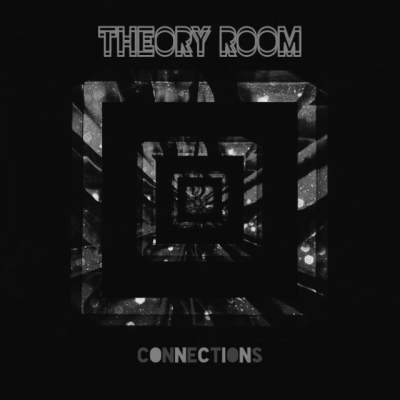 In the summer of 2015 Theory Room headed to Sound Stage 9 to record their self produced, debut EP “Connections” which was released on August 22, 2015. The band also directed, edited and provided the original score for the “Connections” Short Film, which debuted with their EP. The band then headed to The Lost Horse Saloon in Marfa, Tx in support of their release. In September 2015, Theory Room won the Under the Frequency Talent Search Showcase at The Fountains of Farah. They also provided the original score for the short film “Isolation” an Evolution Film Festival Finalist. Theory Room’s song “Clinomania” was voted as one of the Top 10 local songs in El Paso by Rios Radio in 2015. Most recently the band has been focused on touring, some of the most notable places we have played recently are Yucca Tap Room (Tempe, AZ), The Other Door (Los Angeles, CA), Burt’s Tiki Lounge (Albuquerque, NM) and Sky Bar (Tucson, AZ) just to name a few.